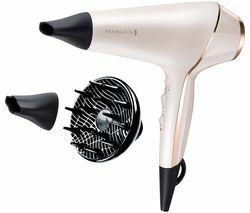 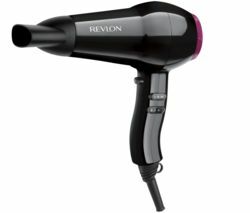 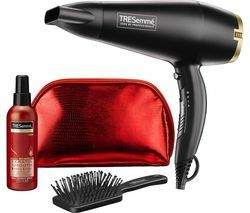 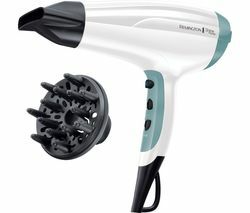 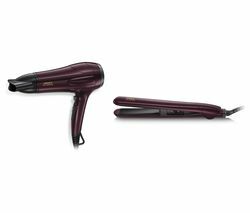 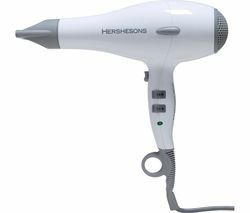 Top features:- State-of-the-art ion generator leaves your hair shiny and free of flyaways - 2300 watts of power deliver fast drying results - Handy cool shot function and two attachments to help set your style in place State-of-the-art ion generatorSay goodbye to unruly hair with the Remington D5216 Shine Therapy Hair Dryer.As you style, the hot air travels through the grille and releases up to 90% more ions than a standard dryer, meaning you can enjoy long lasting, frizz-free results and healthier looking hair. 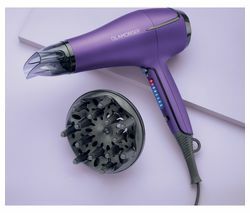 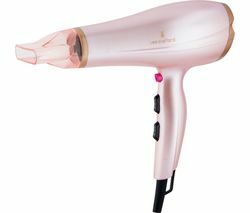 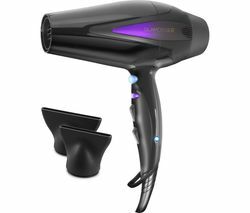 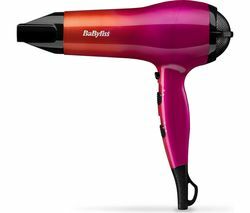 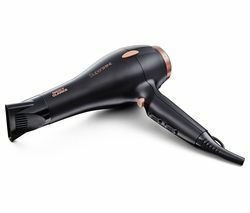 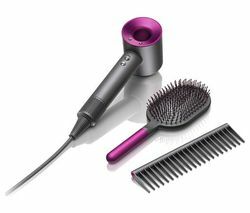 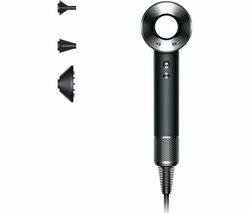 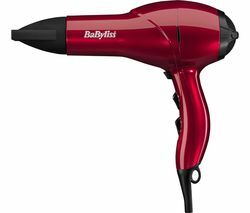 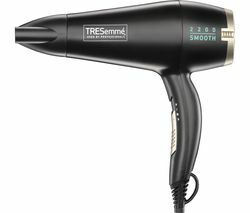 Pull off an effortless, salon-worthy blow dry from your own home.2300 watts of powerWith 2300 watts of power and an airflow speed of 85 km/h you can expect fast results and superior styling ease. 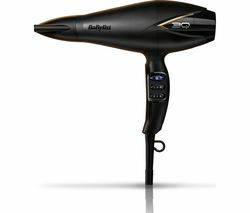 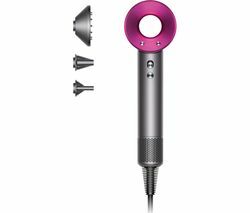 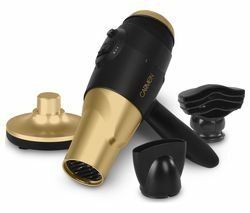 Tailor the speed and heat settings depending on your hair type and styling needs for complete control over your blowdry and maximum results.Handy cool shot functionEliminate the need for other styling tools with the two included attachments. 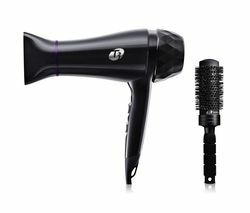 The concentrator nozzle delivers fast and accurate straightening while the diffuser helps eliminate frizz and create volume. 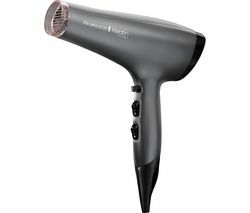 The cool shot function applies a blast of cool air to help set your style in place when you're finished.